SA middle order doesn’t get enough opportunity due to the mistakes of the top order. Thus, they also fail to convert their innings in the most profitable way. Till now, it has been the problem. The guests have Sunil Narine as one of their top notch weapon against the hosts. He was able to take six wickets in the previous encounter between both the teams in this series only. 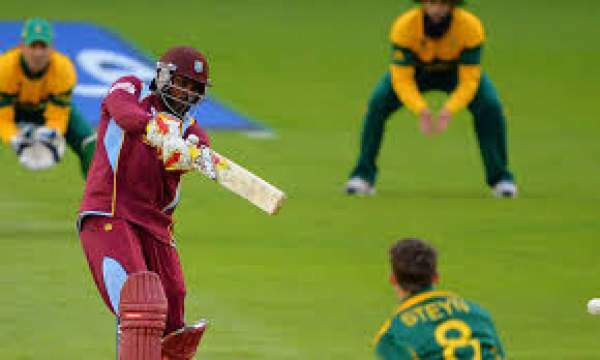 West Indies must be filled with confidence up to the brim as they defeated Aussies in the last match by four wickets. WestIndies: Jason Holder (C), Johnson Charles, Andre Fletcher, Darren Bravo, Marlon Samuels, Kieron Pollard, Jonathan Carter, Carlos Brathwaite, Denesh Ramdin, Ashley Nurse, Suleiman Benn, SunilNarine, Jerome Taylor and Shannon Gabriel. South Africa: Hashim Amla, Quinton de Kock, AB de Villiers, Faf du Plessis, Jean-Paul Duminy, Dean Elgar, Imran Tahir, Chris Morris, Aaron Phangiso, Kyle Abbott, Farhaan Behardien, Morne Morkel, Wayne Parnell, Kagiso Rabada, Tabraiz Shamsi. Stay tuned to The Reporter Times for latest cricket news and other sports updates. Don’t forget to share it on social media sites likes Facebook, Twitter, Google Plus and others.